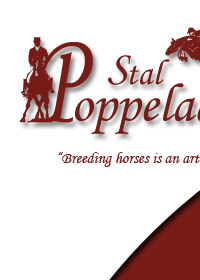 Stal Poppelaars works together with a number of renowned stallion owners and horse trainers. On this page you will find an overview of our partners. This page also contains the organizations and associations that Stal Poppelaars is connected to.